A rip-roaring, heartwarming, rhyming story about a horse who dares to believe (and a jockey who has to hang on for dear life). Book 1 in the 'Fables from the Stables' series. 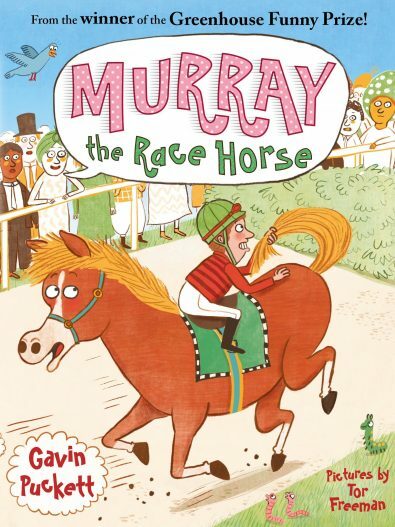 Murray the horse dreams of winning races like the other horses at his stable – but there is one enormous problem: Murray is a slow-coach! When the favourite for the Cup hurts his hoof ahead of the high-stakes race, is this Murray’s chance to prove himself? It looks like it, until the new stable boy puts Murray’s racing plates on backwards. 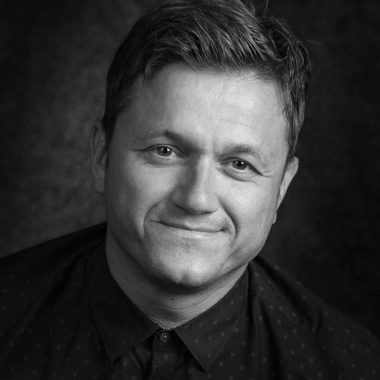 All seems lost – until Murray realises there is something special about his new shoes. As the starter’s whistle sounds, Murray goes off like a rocket . . . a rocket in reverse! A rip-roaring, heartwarming, rhyming story about a horse who dares to believe (and a jockey who has to hang on for dear life).